Anna Petzer (*1991) studies Art and Media at the University of Arts in Berlin. She attends the generative art-class of Alberto de Campo dealing with code based audiovisual composition. 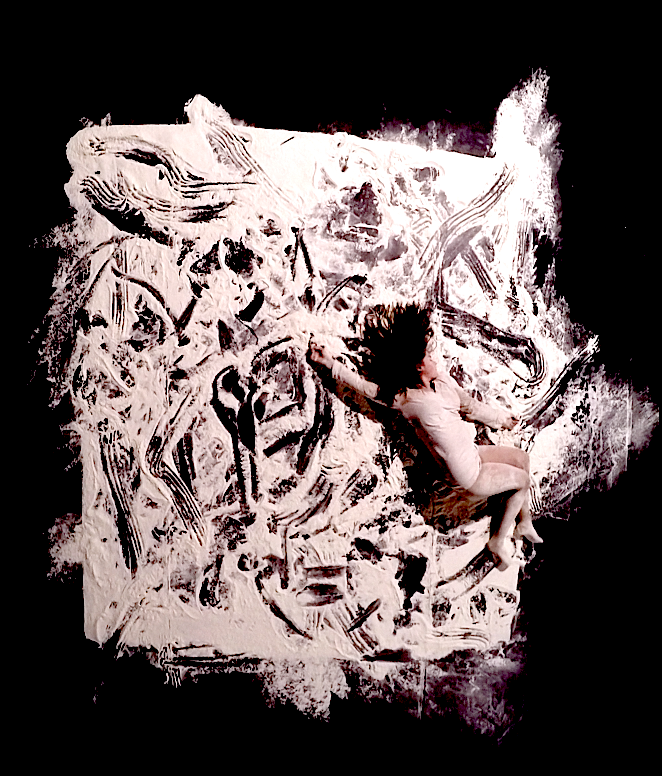 After graduating in music and movement at the UdK last year she now deals with technological methods of transformation, taking “the body” as material and exploring the aesthetics of its movement. Photo: a still image from Anna’s video work “Topografien des Fallens” (2015).